Longer studs for alloys or spacers? 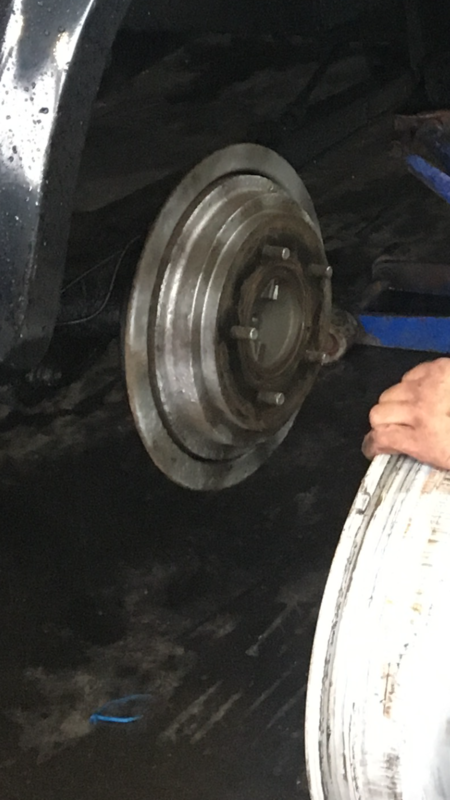 I have discovered that although the alloys fit the car the studs are too short to poke through the new alloys to be able to get the nut on and tightened . Do you guys recommend spacer...s or longer studs or any other ideas ?